We produce cabinets out of wide variety of fine woods including Cherry, Hickory, Oak, Walnut, Teak, Mahogany, Ash, and Cedar. We use the highest quality stain, glazes and finishing coats available. 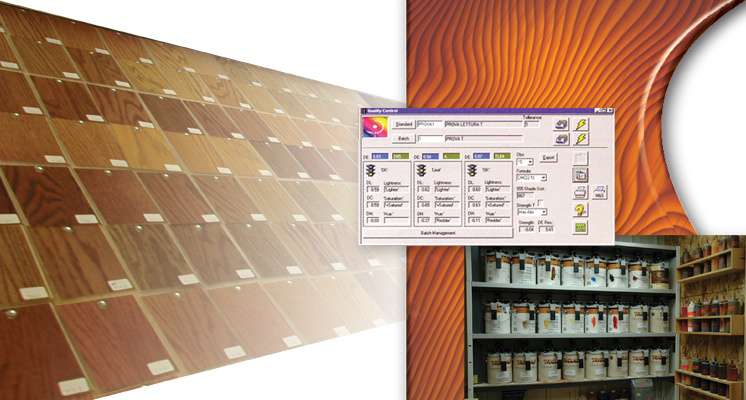 Our computerized color matching system assures quality, consistent and repeatable results. Below are just some of our available door styles. 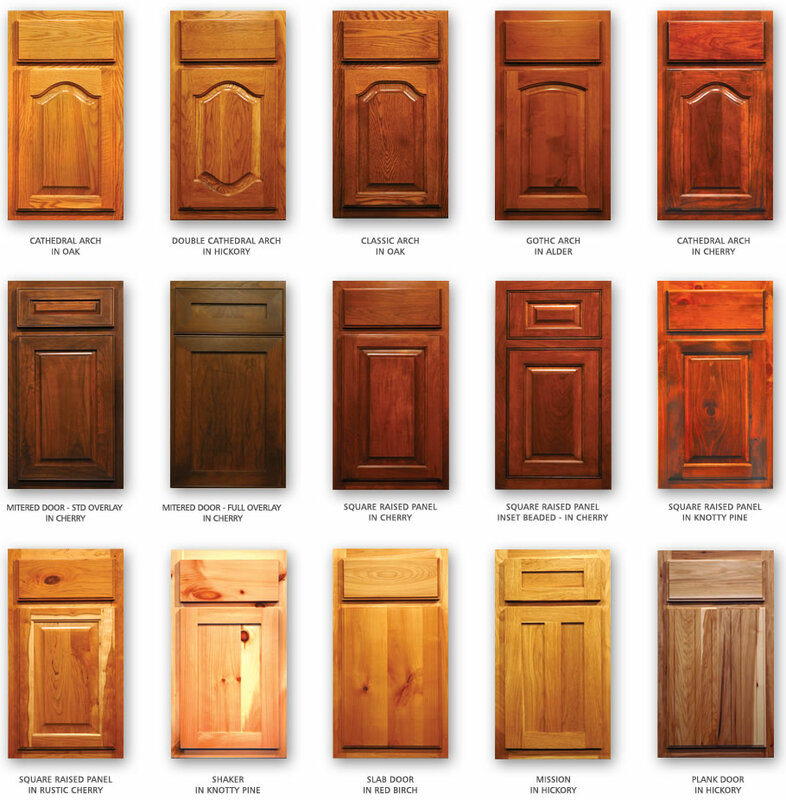 We can mix and match woods, stains, finishes and door styles to customize any look you desire. Our Tooling & Machining Center allow us to create any style you can dream of. 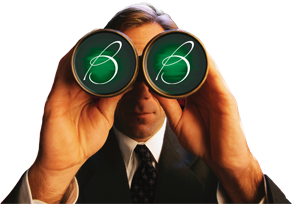 Just show us what you want and we will deliver.